The X Salon and Spa is located in Sector 4, Gurgaon and offers a wide range of spa and salon services for both men and women. The professionals here are highly skilled and fulfill the customers’ requests. They utilise quality products to conduct their service and employ stringent norms to maintain high qualitative standards. 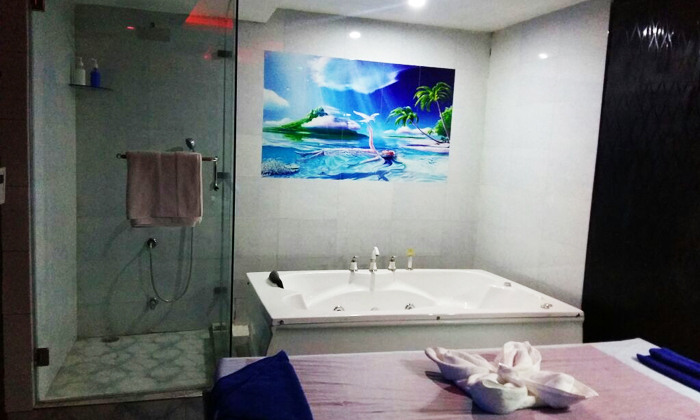 The ambiance is chic and modern and of course, hygiene is of utmost importance at The X Salon.